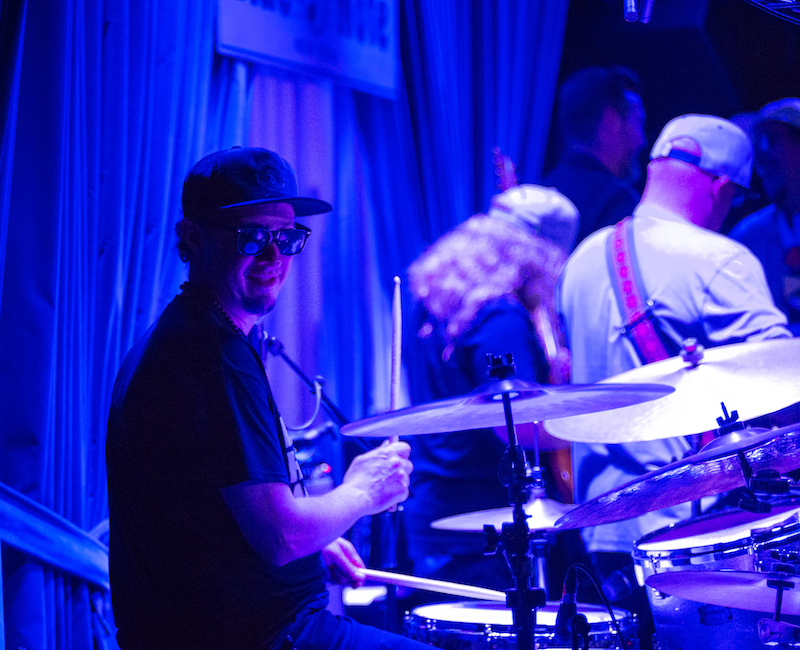 If you've had the pleasure of seeing Lettuce live before, you know what's in store every time they hit the stage—badass jam sessions, good vibes, and a light show for the books. 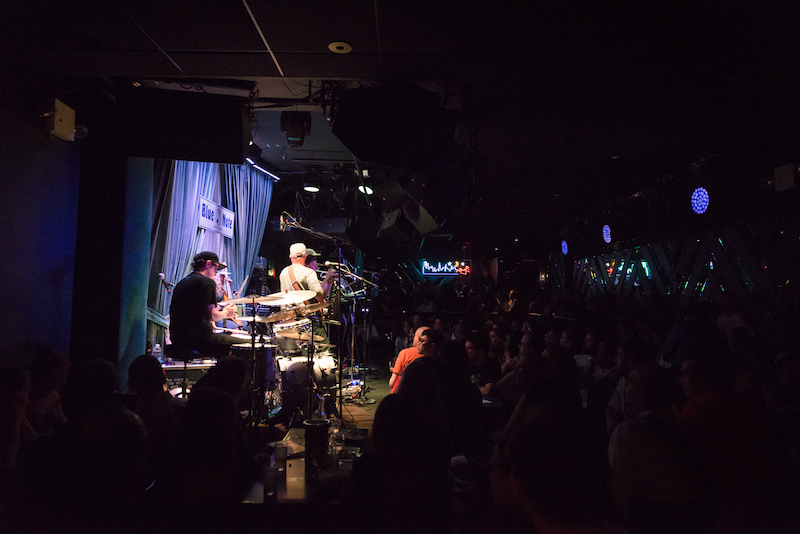 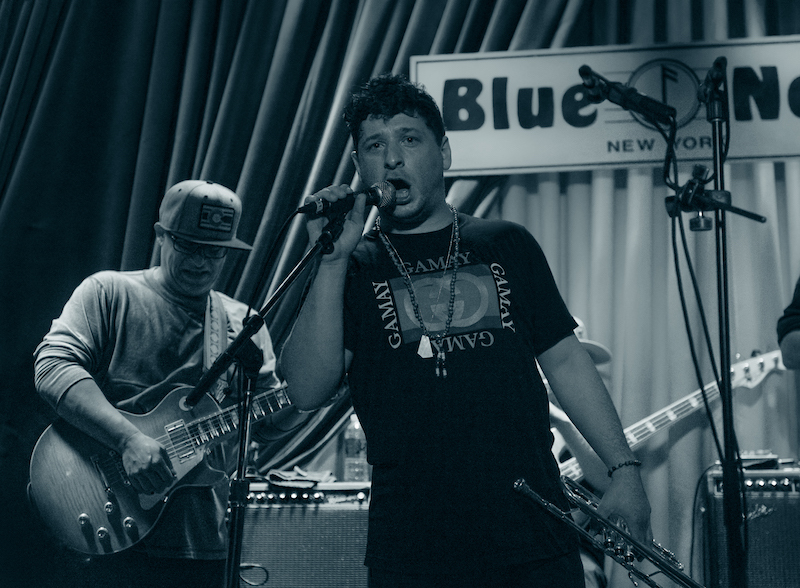 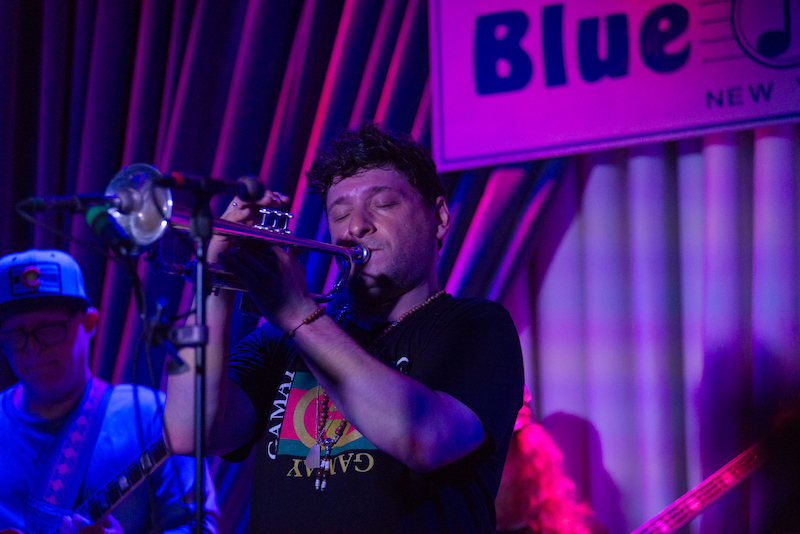 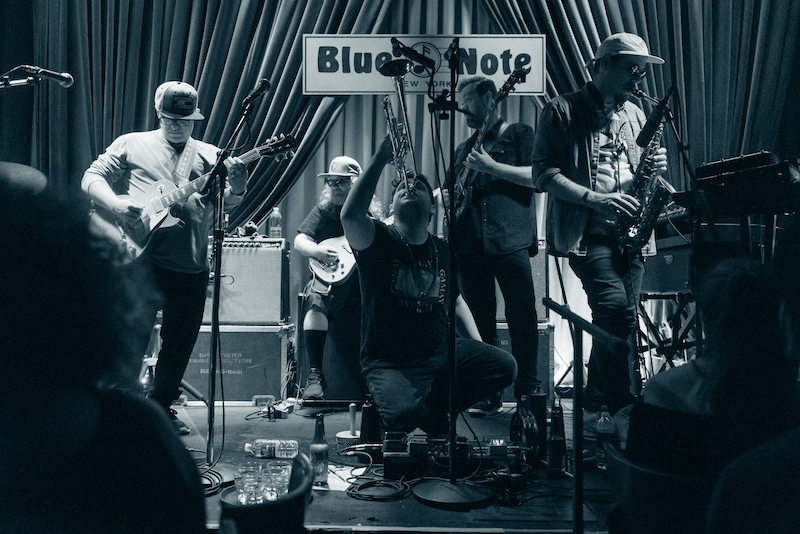 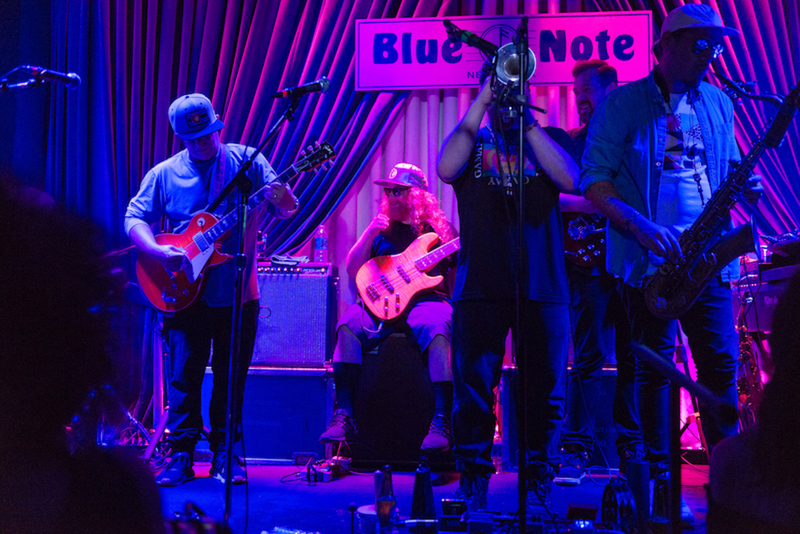 The six-piece recently took over The Blue Note Jazz Club in NYC’s charming Greenwich Village for a five night residency, where they played a whopping twelve shows between June 27 and July 1. 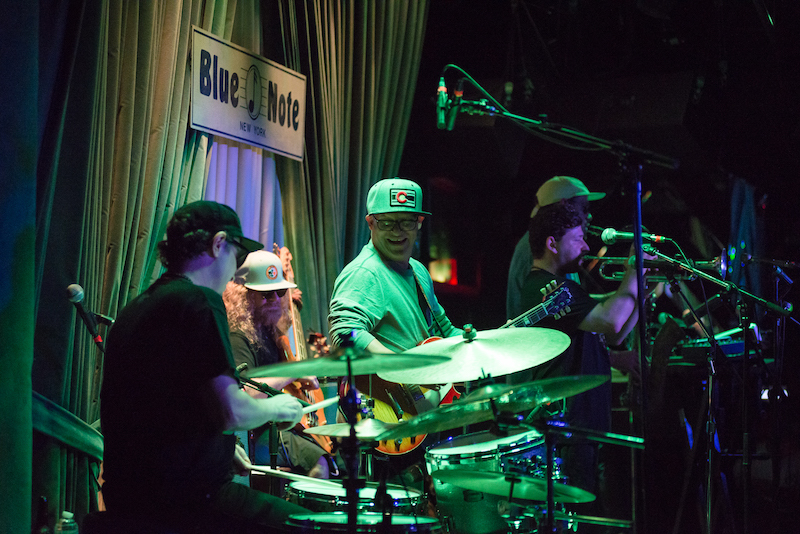 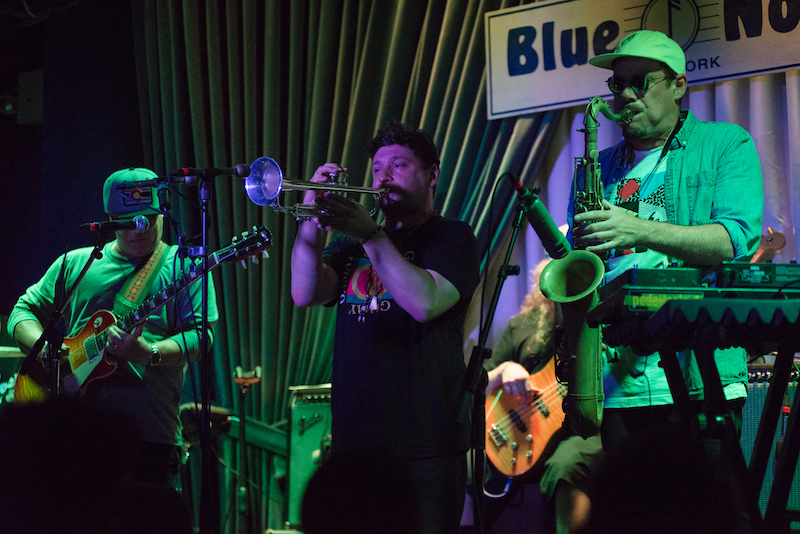 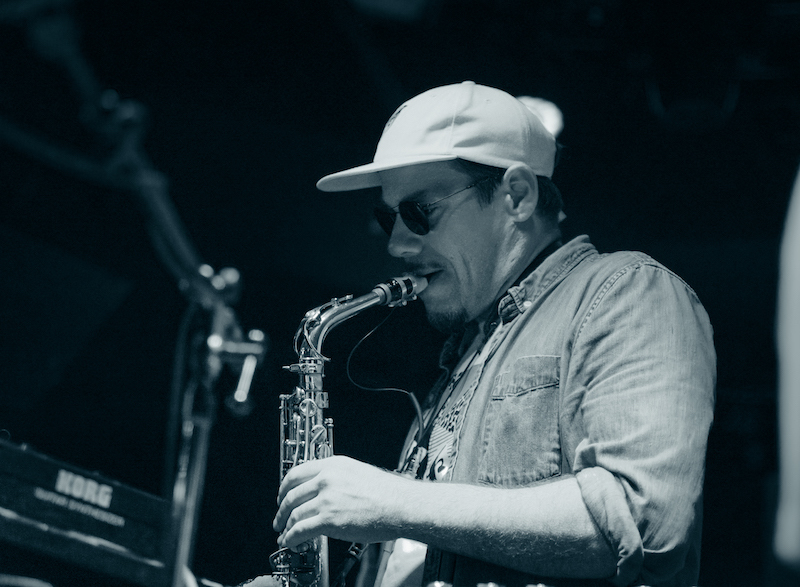 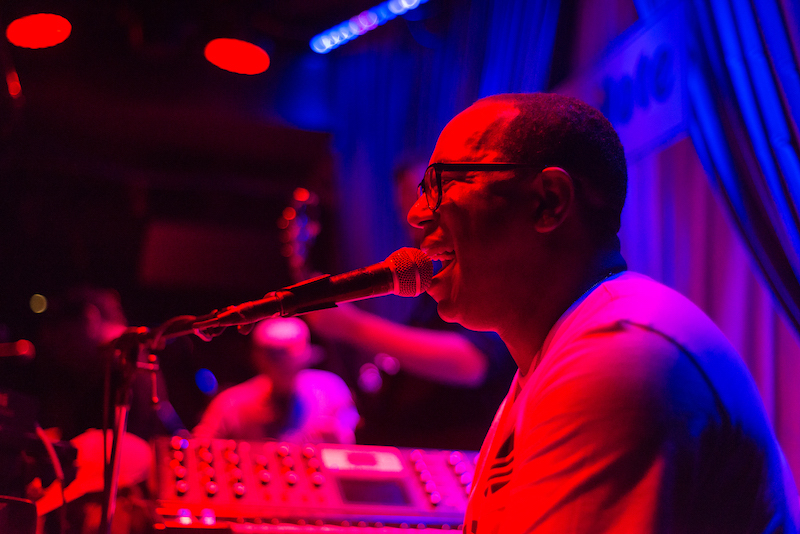 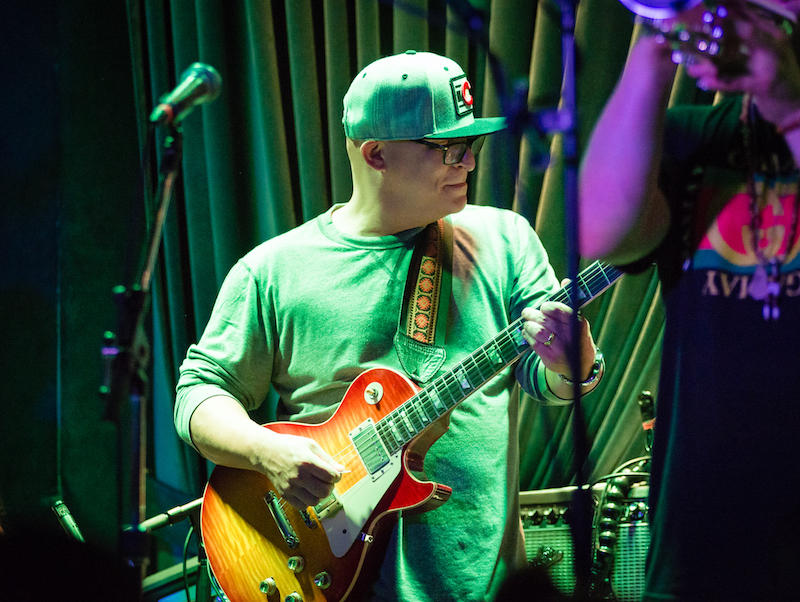 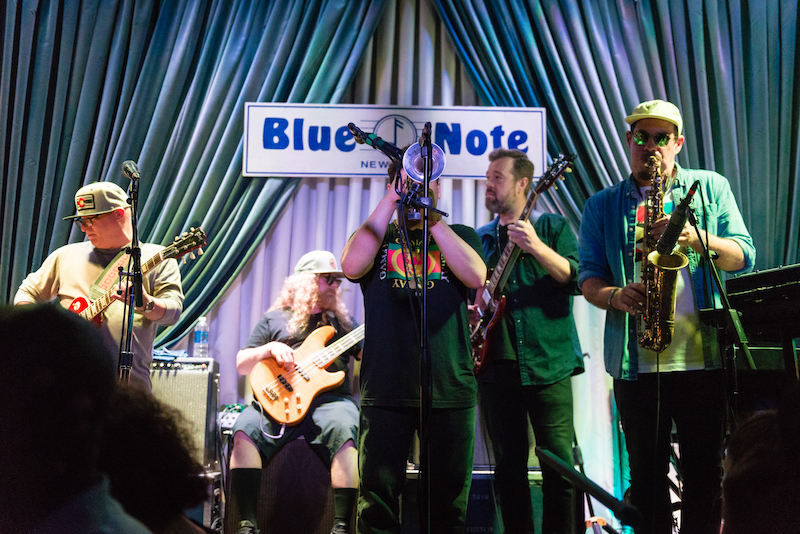 We trekked to the historic venue on Thursday, June 28, to witness the funk pioneers dust off tracks from their the newly released jazz fusion LP, Witches Stew, which is a tribute to one of their biggest influences, Miles Davis. 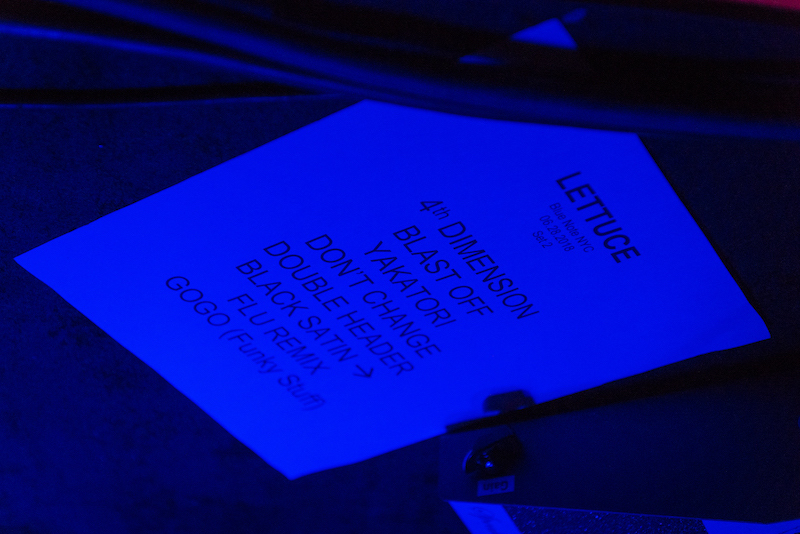 They performed new songs like "Sivad" and “Black Satin”, as well as “Yakitori” and "Don't Change" before ending on a high note with "Let it GOGO". 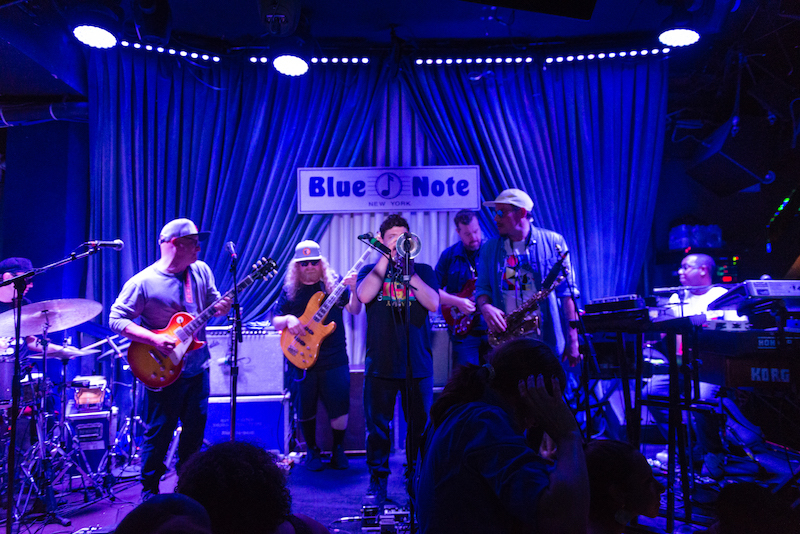 If you didn’t get the chance to groove with them in NYC, check out the photo gallery to get a glimpse of all the fun, then make sure to Track them on Bandsintown!